Kids N Cribs is one of a few remaining quality baby furniture stores in Pleasant Hill. We have been serving Bay Area parents since 1982 with locations all over the Contra Costa County. Our newest showroom in Pleasant Hill, CA is centrally located to serve parents from all over the area, specifically: Pleasant Hill, Concord, Walnut Creek, Orinda, and Martinez – just to name a few! Kids N Cribs specializes in high quality baby furniture that is designed to grow with your child from baby to teenager. 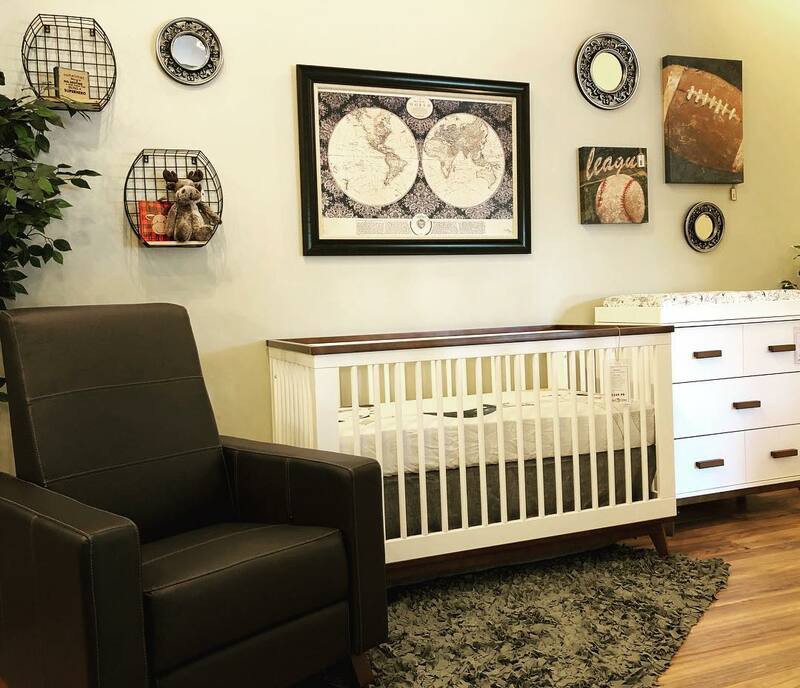 We pride ourselves in offering our customers a variety of crib styles and colors from brands like Franklin & Ben, Romina Furniture & Silva Furniture. 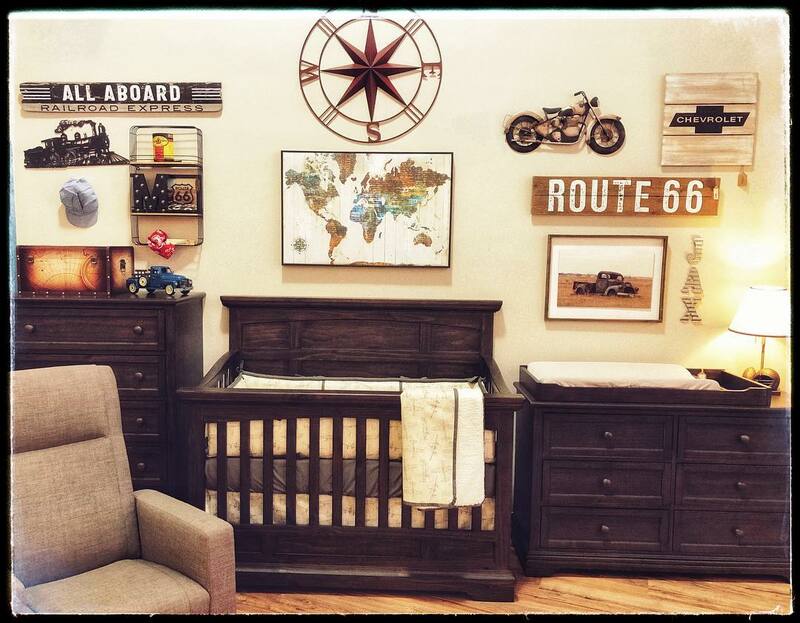 Not only does our Pleasant Hill baby furniture store offer unique crib styles, but we also feature many solid wood baby cribs, GreenGuard certified cribs and European made cribs that can be custom built to suit your style and taste perfectly. Kids N Cribs also features a great selection of nursery gliders and recliners from brands like Best Chairs, Dutailier & Babyletto. Picking a glider or recliner is a huge task given all the options available these days, but Kids N Cribs is here to help make this decision as easy as possible. Whether you’re looking for a traditional wooden glider or upholstered glider recliner, we have what you’re looking for! Stop by our baby furniture store located in Pleasant Hill to see what makes Kids N Cribs different from everyone else. If you need quality baby furniture, we’re the place to shop at and we’re centrally located on Contra Costa Boulevard, making it easy to get to from all over the East Bay Area. Located just off highways 680 and 242.